The village of Arnèke is approximately 50 Kms south-east of Calais and about 8 Kms north-west of the town of Cassel. Leave the village of Arnèke on the D11 heading north. After 1.3 Kms turn right at the crossroads. The Cemetery is 500 metres on the right hand side. 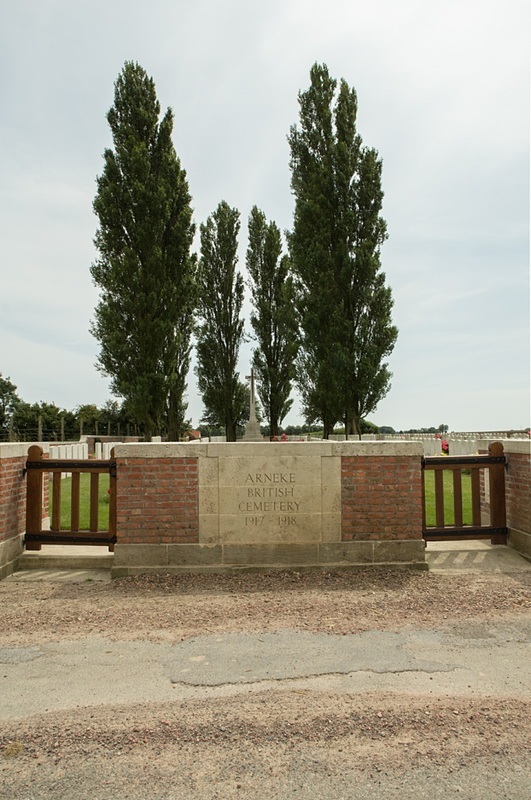 The cemetery was begun by the 13th Casualty Clearing Station which moved to Arneke from the Proven area in October 1917. 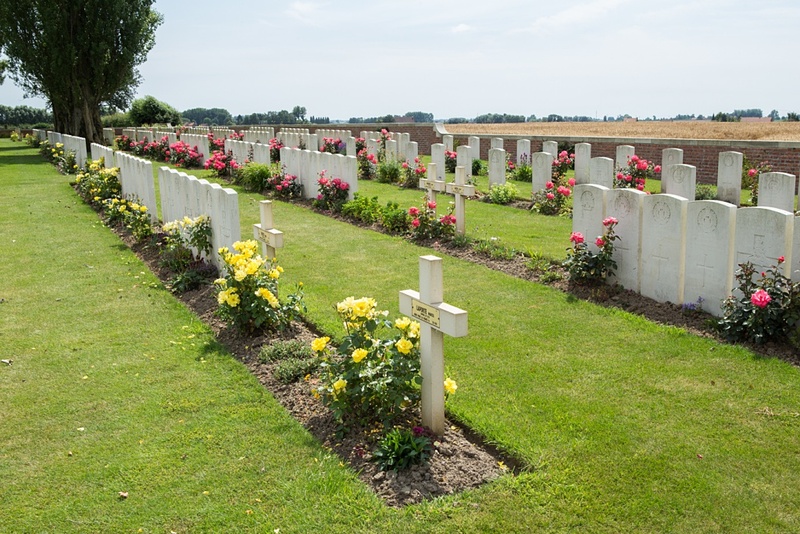 It was joined by the 10th and 44th Clearing Stations in April 1918. 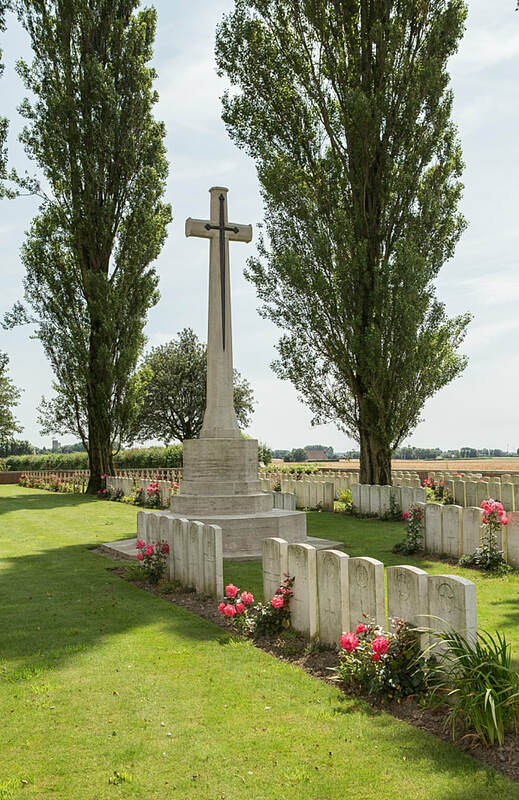 The cemetery was used by these hospitals until the end of May, and again from July to September 1918 by the 62nd (1/2nd London) Clearing Station. In November it was used for a short time by the 4th and 10th Stationary Hospitals. 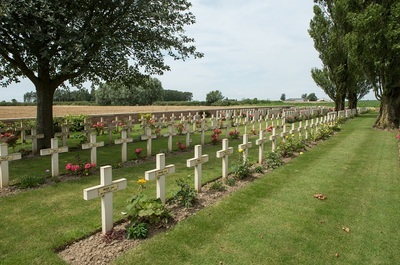 A few French soldiers were buried from clearing stations in April 1918 and French units buried in Plots IV and V at the north-west end of the cemetery, mainly in May and June 1918. 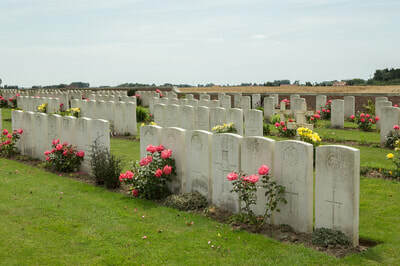 Arnèke British Cemetery contains 435 Commonwealth burials of the First World War and five from the Second World War. There are also 126 French and five German war graves. 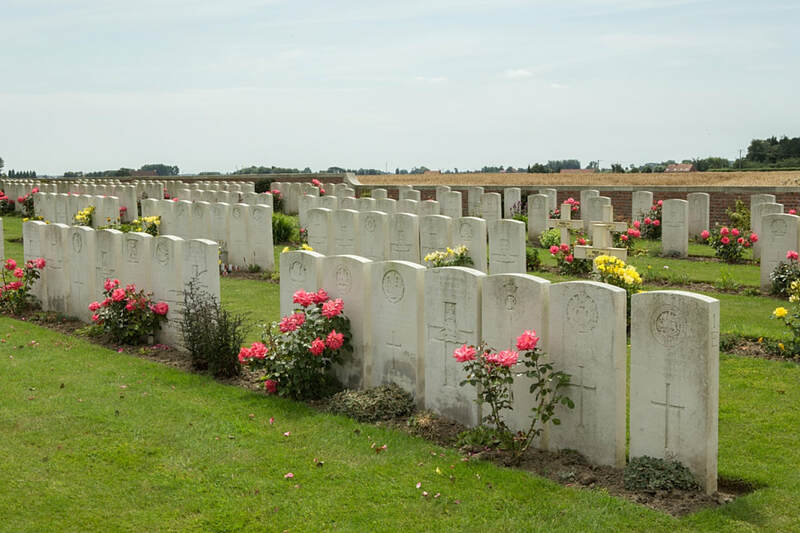 Casualty Details: UK 418, Canada 3, Australia 9, New Zealand 2, South Africa 3, France 130, Total Burials: 565. Son of John and Mary Jane Hannay, Maxwelltown, Dumfriesshire. Husband of Jane Dickson Kirkpatrick Hannay, of 25, College St., Maxwelltown, Dumfriesshire. Remembered by his Great Niece Pauline Nairn. 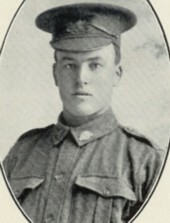 22nd August 1918, aged 18. 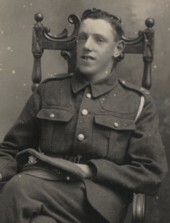 Son of Hugh and Elizabeth Kelly, of 6, Grant St., Cobridge, Stoke-on-Trent, Staffs. 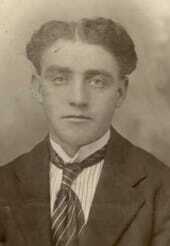 John was born in 1900, a third child of Hugh and Elizabeth Kelly in Wolstanton, Burslem, Staffs. They lived nearby in 6 Grant Street, Cobridge, Stoke-on-Trent. When the Great War stared, the Royal Dublin Fusiliers formed new service battalions which continued with the same service number series that was in use before the war. 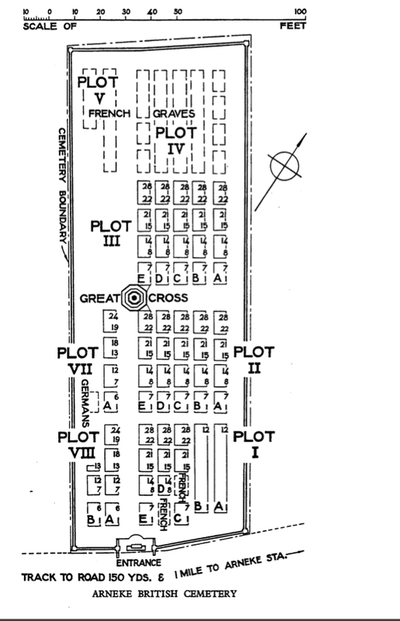 Due to this, it is possible to confirm that John enlisted in May 1915 at the Hanley Recruiting depot or via a recruiting officer. 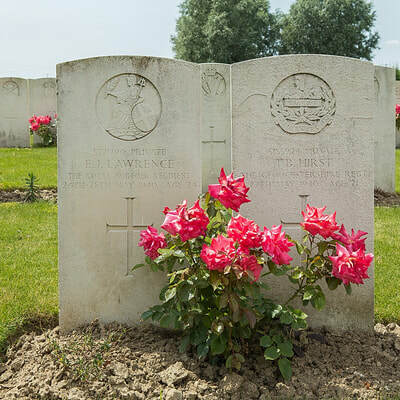 When he started his service with the Royal Dublin Fusiliers as a Private his service number was 20815. He must have been only 16 years old at this time. After his initial training in 1916, Private John Kelly was posted to the 2nd Battalion which was part of the 48th Brigade, 16th (Irish) Division from 15th November 1916. 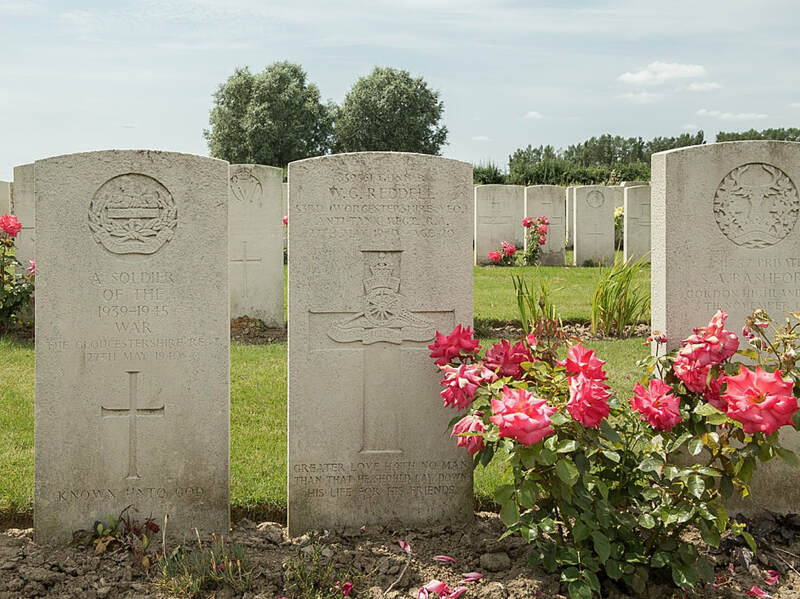 It is impossible to say which battles John served in and when his next transfer took place but as his Medal Index Card and Victory medal/British War Medal role states, he was posted to the 7th (South Irish Horse) Battalion, Royal Irish Regiment and his new regimental number was 26476. However, as 7th (SIH) Battalion War Diary from 1918 states, that they received reinforcements after their horrific casualties in March when the battalion was caught in the maelstrom of the German Kaiserschlacht (Kaiser's Battle) offensive. Extra men from Royal Dublin Fusiliers and Royal Munster Fusiliers arrived on the 1st May and 26th June and they were taken into the Battalion in Widdebroucq area, near Aire during July. Most likely Private Kelly was one of these reinforcements. 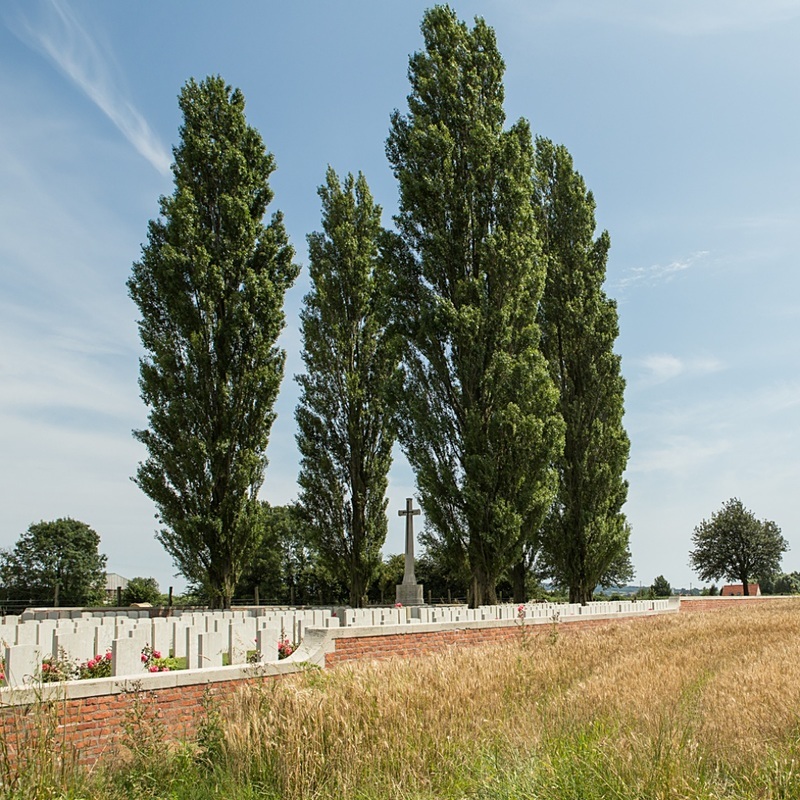 At the end of July the Battalion’s strength was 31 officers and 830 other ranks and ready for action. 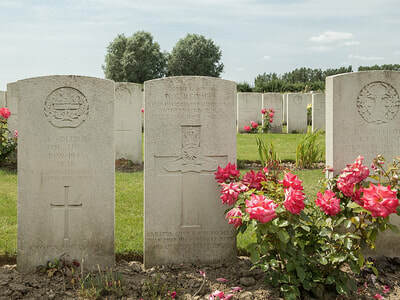 At this time they were part of the 49th Brigade, 16th (Irish) Division . 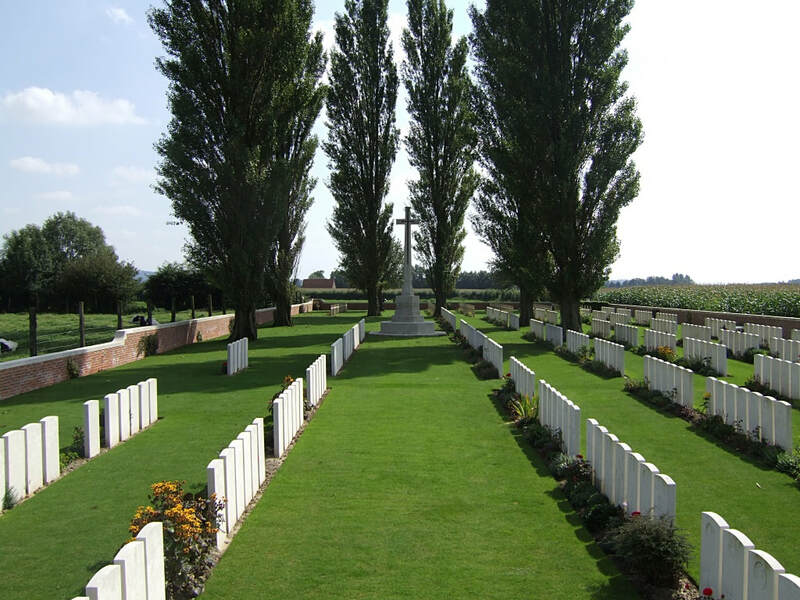 On the 7th August they were moved into the front line moving from Oxelaere towards Boeschepe. Looks like then luck turned bad for John. On the 19th and 20th August the Battalion War Diary indicates 2 wounded, and on the 23rd August in the Boeschepe area 4 men killed and 3 wounded. 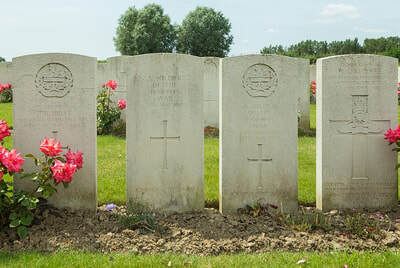 Private John Kelly most likely was one of these wounded and he was transported to the 62nd (1st/2nd London) Clearing Station where he died of wounds on the 22nd August 1918. He was only 18 years old . 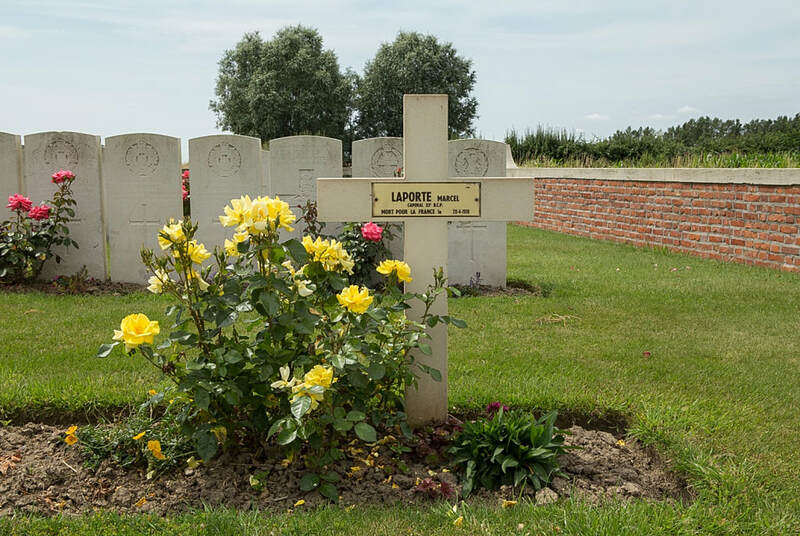 He is buried Arneke British Cemetery in France, Grave Reference III. E. 11. 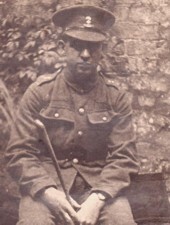 10th September 1918, aged 19. 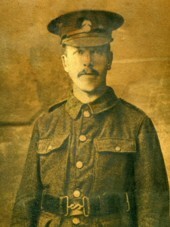 Son of James Killikelly, of 10, Hodges Mount, Dingle, Liverpool. Born 28th April 1899, in Fisher Street Liverpool to James and Mary Killikelly. Gerald attended the St. Francis Xavier School, Liverpool. 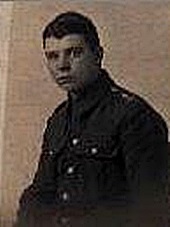 After completing school Gerald worked as a clerk in the office of William Johnson and Company a Liverpool Fruit merchant until he enlisted in the Royal Dublin Fusiliers in 1917. By all accounts, Gerald was a gentle and serious boy, and apparently a talented football player. 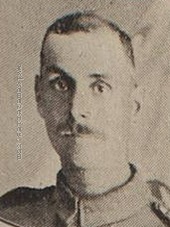 He was injured whilst serving with the Royal Irish Regiment on the 4th September 1918 later dying from his wounds on the 10th September. Picture courtesy of great nephew Martin Laycock. 29th April 1918, aged 36. He was a Stone Quarryman before enlisting and the son of Philip and Ann Peach, Quarry Bank, Hollington, Stoke-on-Trent, Staffs. Son of Joshua and Hester Rigsby, of 9, Wernddu Cottages, Caerphilly, Cardiff. 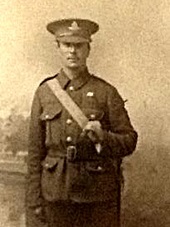 6th May 1918, aged 36. Son of William and Susannah Stevens, of 1, Cork Terrace, Lower Weston, Bath. 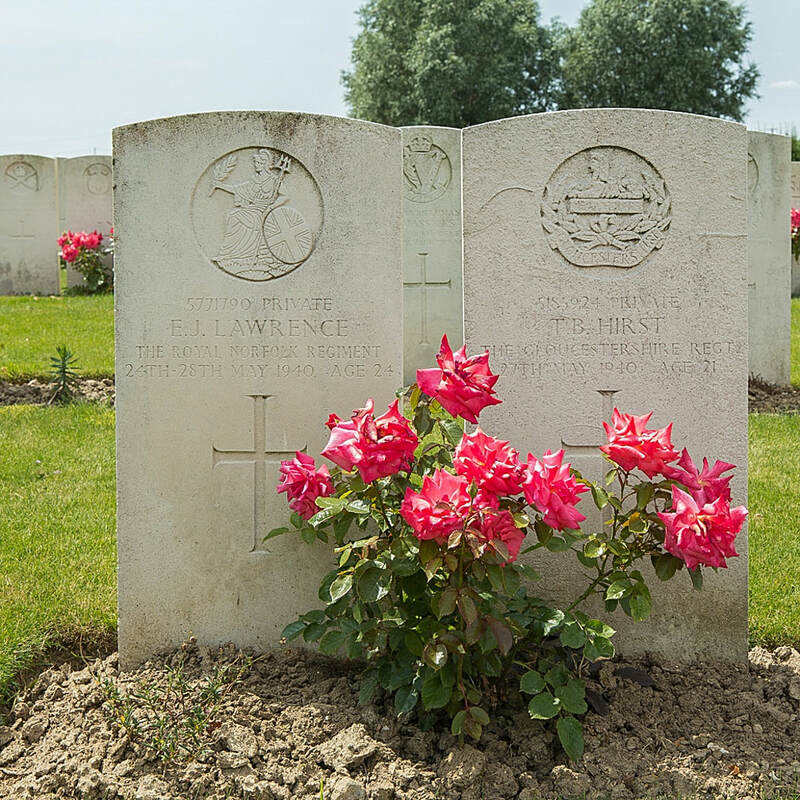 1st September 1918, aged 18. The Witherspoon family were renowned confectionery makers making seaside rock for the tourists to the Isle of Man. Robert had 4 sisters.